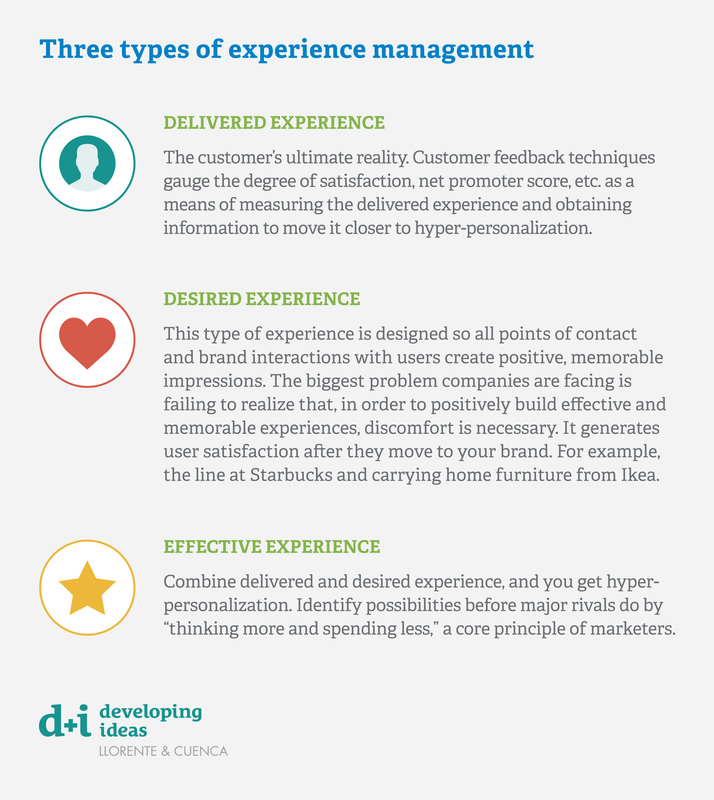 We often talk about how the digital disruption is transforming the panorama of B2C (business to client) companies, but what about B2B enterprise, and what challenges are facing customer experience in this sector as technology transforms commercial relationships? Many challenges B2C has recently confronted in the areas of communications, branding and marketing also affect the B2B customer experience. Therefore, rather than mere conversion, it is the challenge of winning customer loyalty that becomes paramount. This is where the need to establish relationships based on ongoing, valuable contributions and coherence across all points of contact becomes critical. We have identified four critical challenges for the future of B2B companies, based on valuable conversations and a conversion strategy closely associated with communication. All new developments in the business-customer relationship (blockchain, Internet of Things, augmented and virtual reality, data analytics, etc.) are based on one thing: being able to speak to and interact with customers as if we were lifelong friends. Let’s say there are two types of brands: those that use emotion to drive purchases, and all the others. If we define brand role to be the part of a purchase decision that can be directly attributed to a brand (excluding other factors, such as prices or intrinsic product characteristics), then historically, the role of emotion has been vitally important for luxury items, beverages, fashion and hospitality, and less so in industrial services, financial services, pharma and logistics. But things have changed. The amount of demand a branded product or service obtains over that of the same unbranded product or service grows every year in all the aforementioned sectors. This tells us that branding and identity, linked in the service of emotion, are now an indispensable part of any purchase process. A Gartner survey suggests that brand is the second-highest priority for marketing executives. 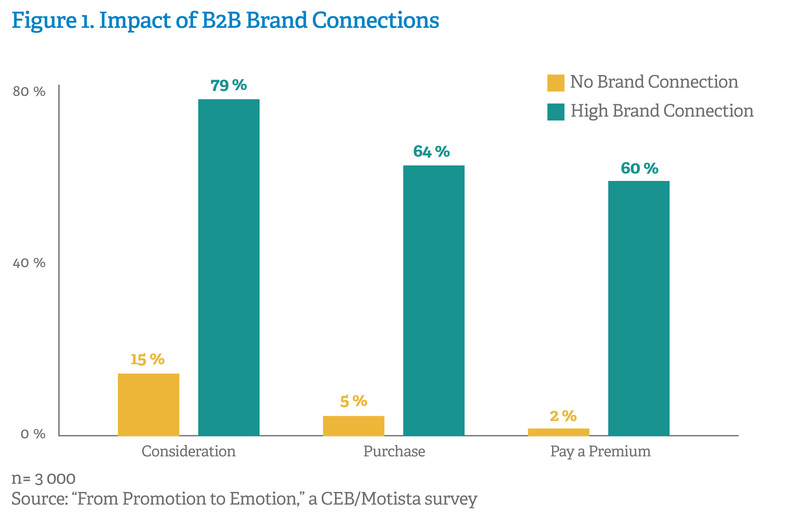 B2B professionals are realizing that increasing brand awareness among customers leads to broader margins, generating loyalty that can protect them against even competitors with lower prices. In addition, someone purchasing professional services is better prepared and more experienced than consumers in B2C environments. In recent years, thought leadership has become a powerful solution that adds value to B2B commercial relationships and allows companies to become leaders in all conversations relevant to their reputations and businesses. According to Edelman and LinkedIn’s latest study on the matter, most senior B2B buyers are willing to pay a premium to work with who they consider to be sector leaders. The same study shows a gradual increase in the amount of time B2B customers spend reading other companies’ thought leadership resources. It’s time for B2B companies to start sharing their specialists’ knowledge with the world and offering their top executives a chance to be opinion leaders, thus strengthening relationships with customers promoting themselves in society. It turns out that, for years, B2B companies have been looking outside for ways to excite end-users, but they are increasingly coming to the realization that they have always had the secret weapon they needed for success: their own professionals. A committed professional is the most powerful and effective tool for forging sincere, profound and lasting bonds with consumers. Employee advocacy—a new term for the age-old idea of relying on employees to be ambassadors for their brand—is an essential part of customer conversion and loyalty in the B2B ecosystem. The cases of pioneering B2B companies (Microsoft, Hewlett Packard, Salesforce and FedEx, for examples) obtaining impressive reputational results in this area are significant. In any event, there are no simple “copy-and-paste” recipes. Although the trend is universal, each company must study the issue from its own unique perspective. Ultimately, there is no other way to find one’s own voice. Consultant expert in branding. 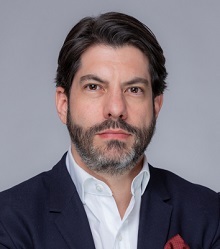 He previously worked at the global brands consulting firm Interbrand for 12 years, where he led brand management and creativity projects for large consumer clients and large clients in the corporate area. For eight years, he also worked as art director for global advertising agencies such as Leo Burnett and Euro RSCG. Over the course of his career, he has worked for more than 60 national and international leading clients from more than 14 different sectors. He promotes branding as a speaker and professor for universities and business schools in the area of design, fashion and marketing. He also writes pieces for specialized media. 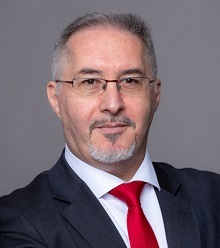 With over 20 years of professional experience, Gonzalez is an expert in crisis communications, restructurings, insolvencies and media relations; with specializations in the infrastructure, real estate, food, health and industrial sectors. Previously, he was a director for LLYC's operations in Chile (2014-2016) and Portugal (2012). 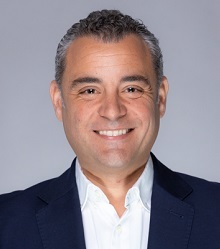 Before joining the company, he was an editor at Diario Médico, editor-in-chief of local TV channels Teletoledo and TV Guadalajara, and press officer and director of expansion for Tactics Europe, an advertising agency. 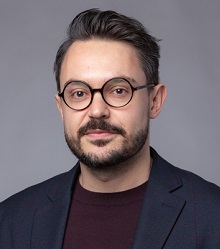 He is a journalist with a degree in information sciences from the Complutense University of Madrid and is a visiting professor for various strategic communications master’s degree courses.